Claim a FREE Swiss Miss Hot Cocoa Mix. 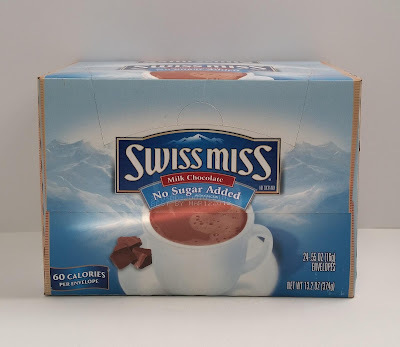 Swiss Miss Hot Cocoa Mix is sampling for FREE from November 9, at select Walmart locations, while supplies last! After you grab your sample at a participating Walmart store, you’ll also receive a $1 off Reddi-wip coupon! It’s time to Make Me Time Even Sweeter! 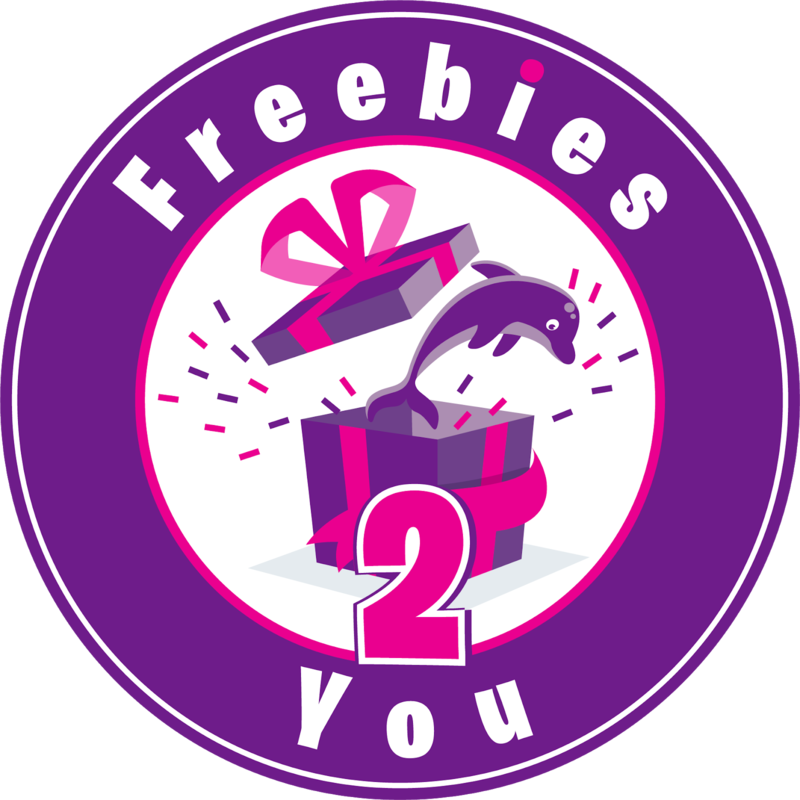 You can text FREEME to 51697 to get a sample code, OR you can download the app (it’s FREE, of course). Then, simply scan the app and enjoy a free sample each and every week!